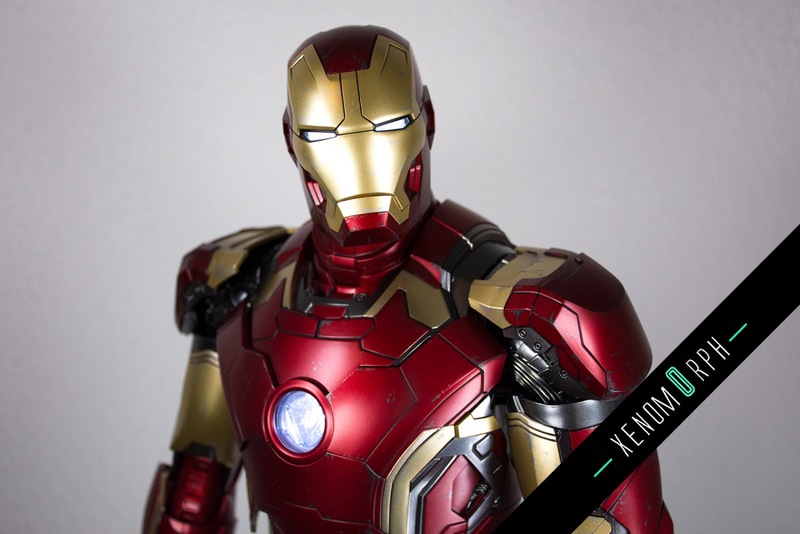 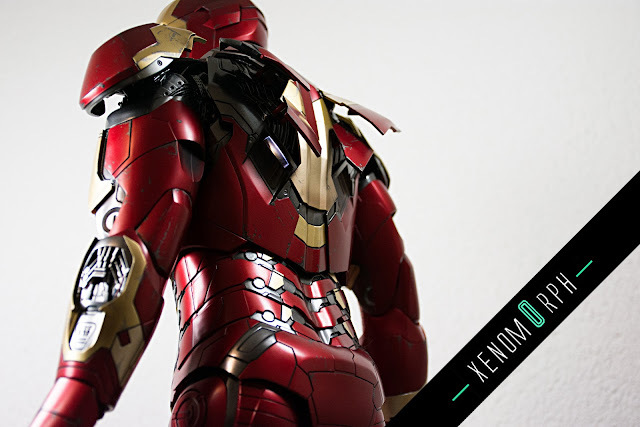 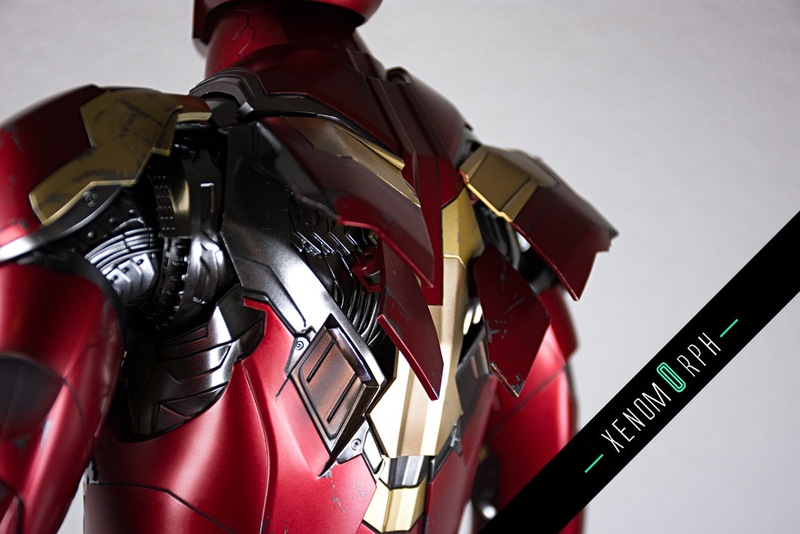 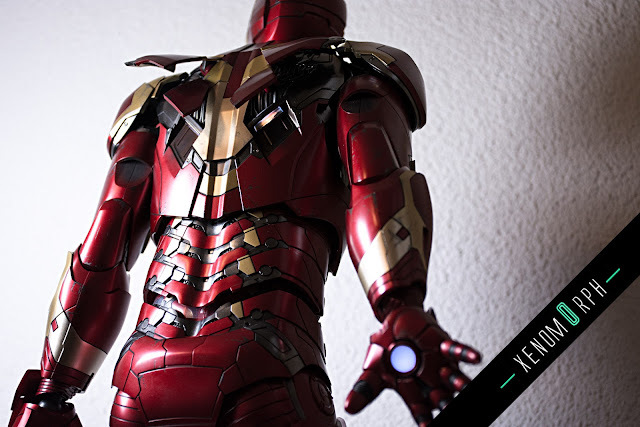 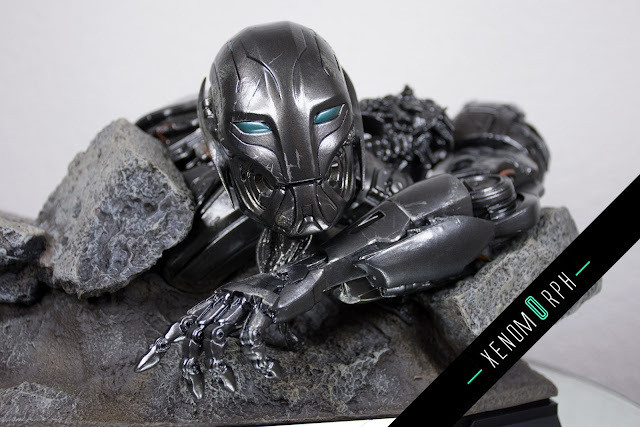 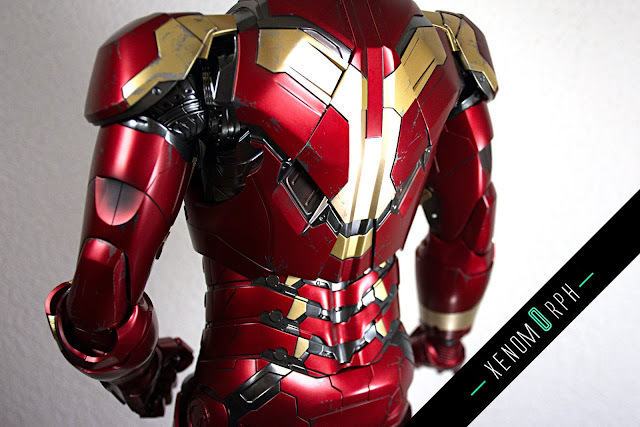 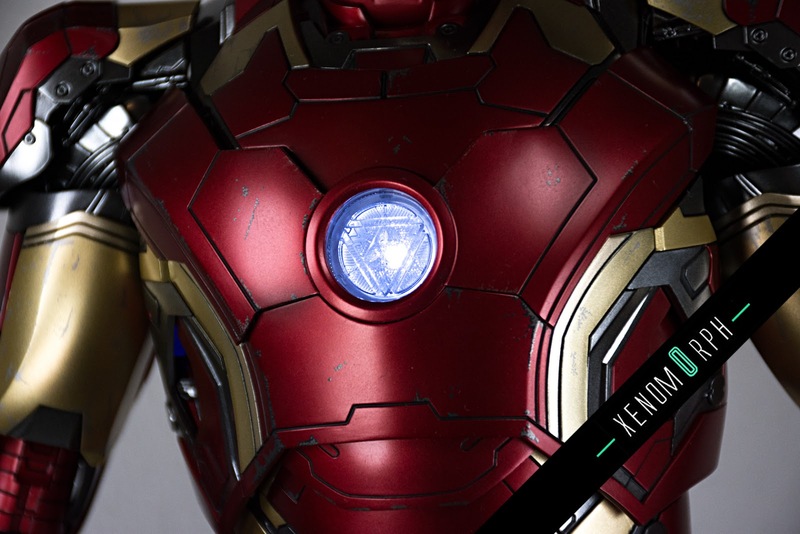 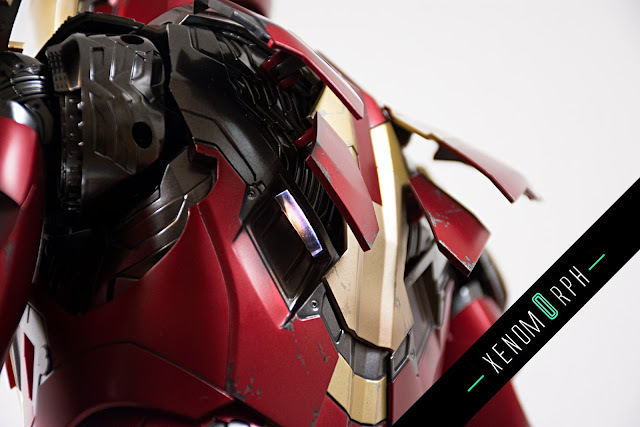 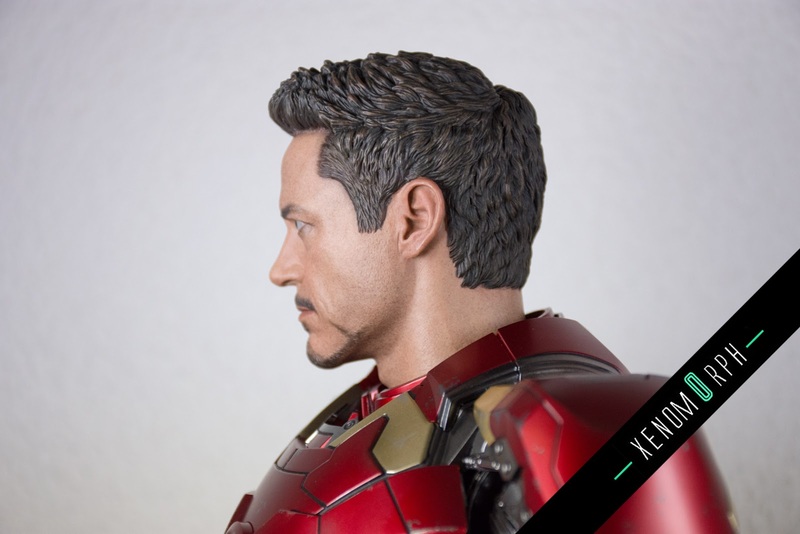 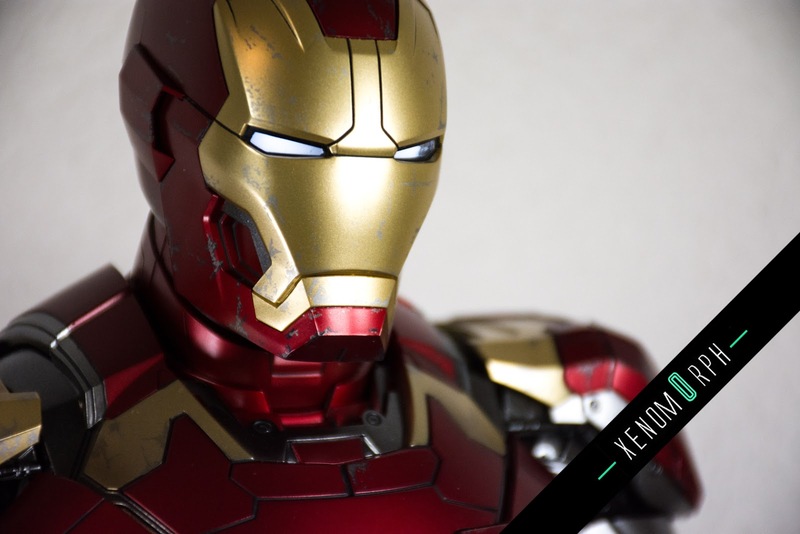 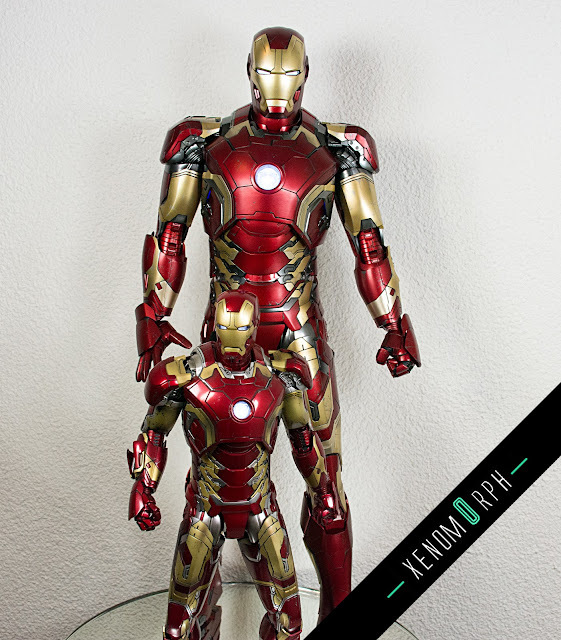 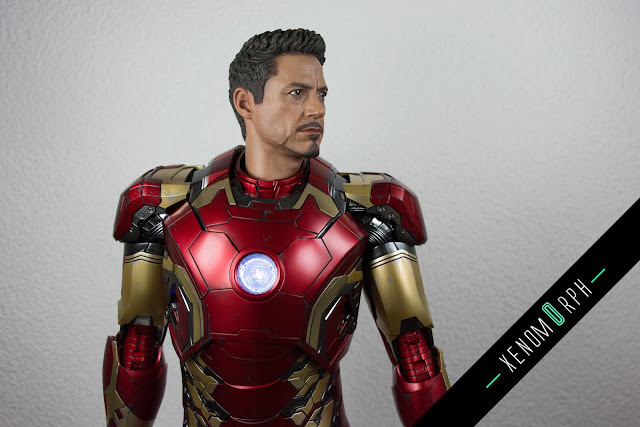 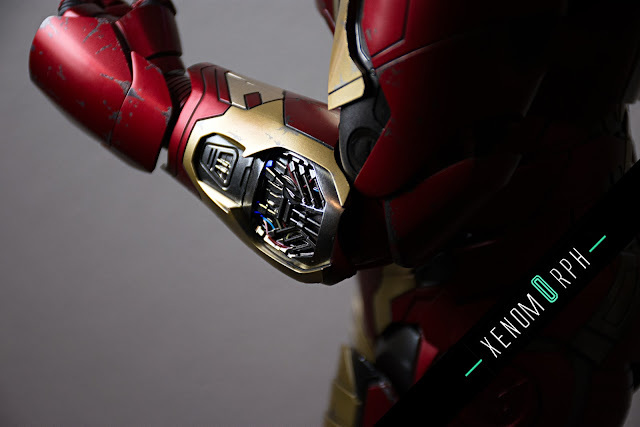 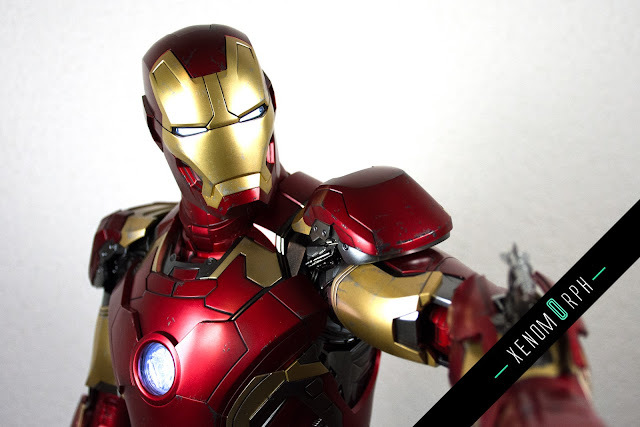 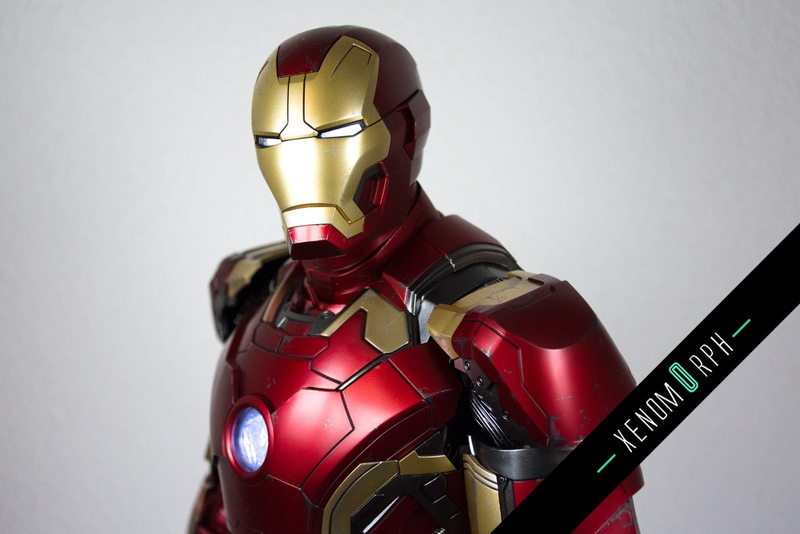 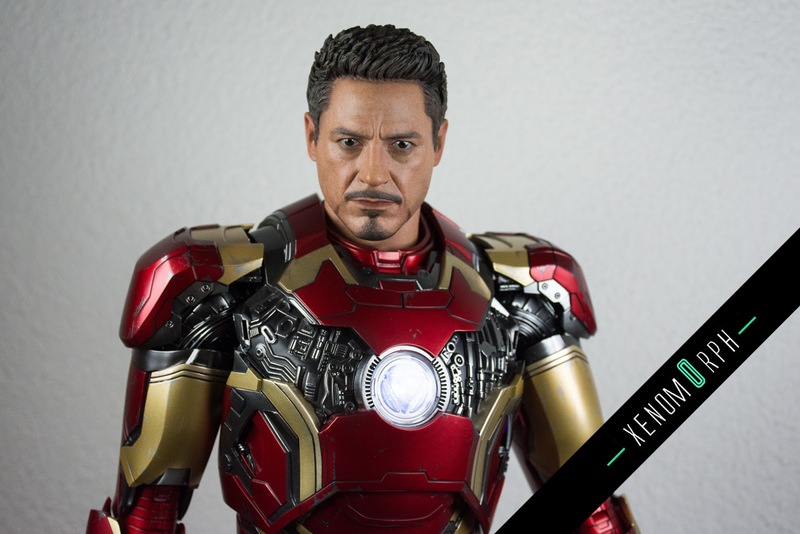 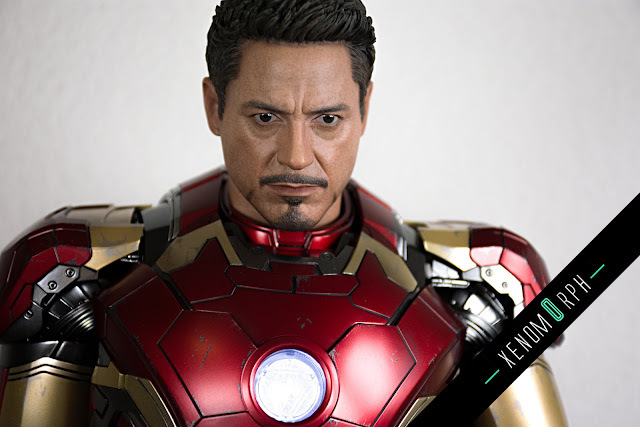 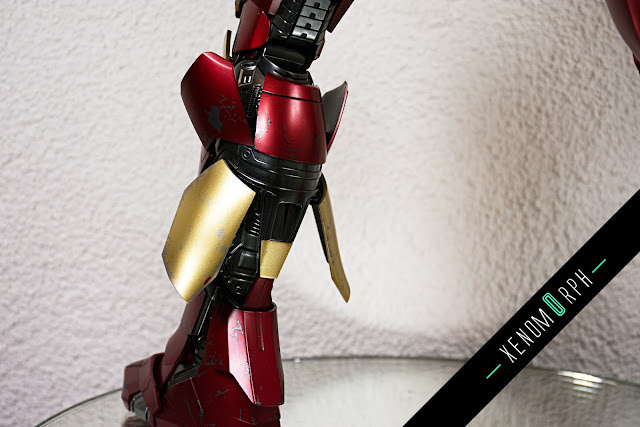 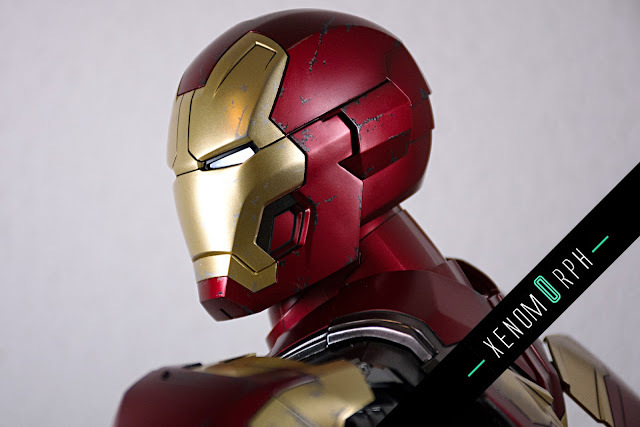 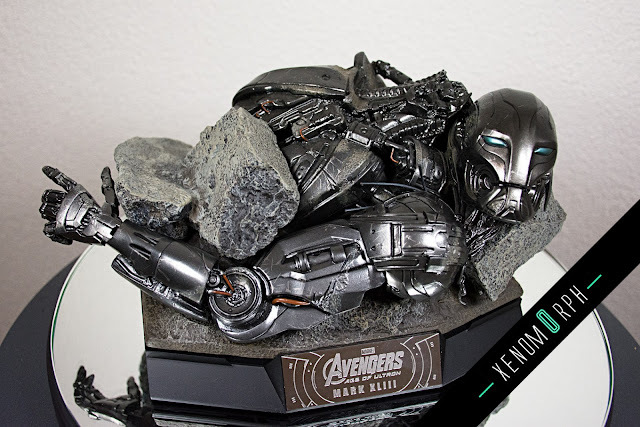 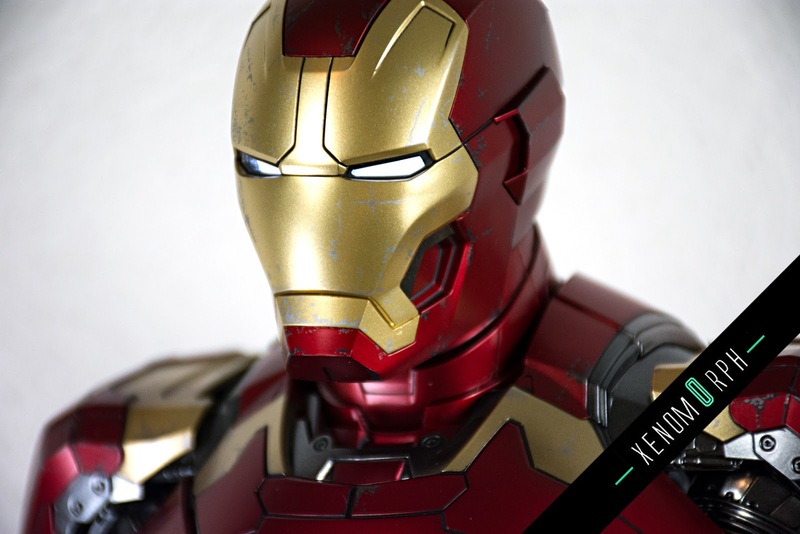 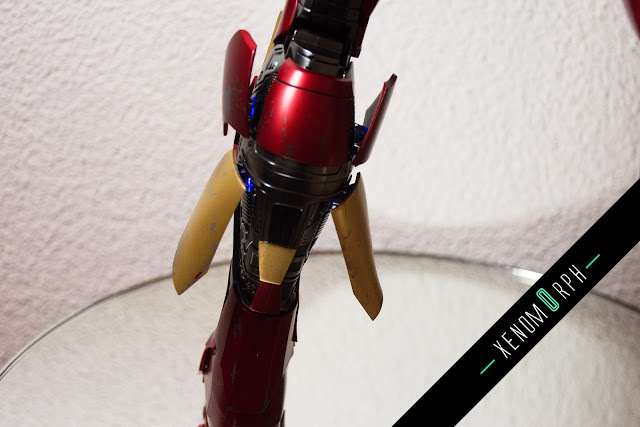 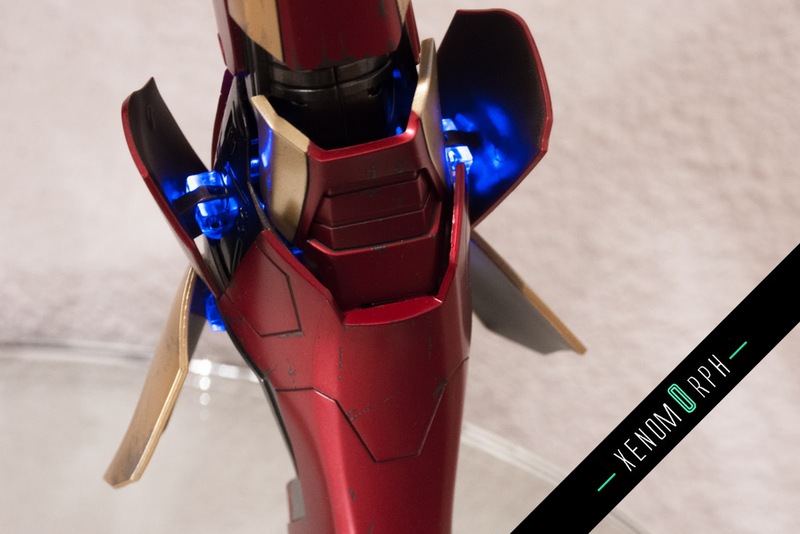 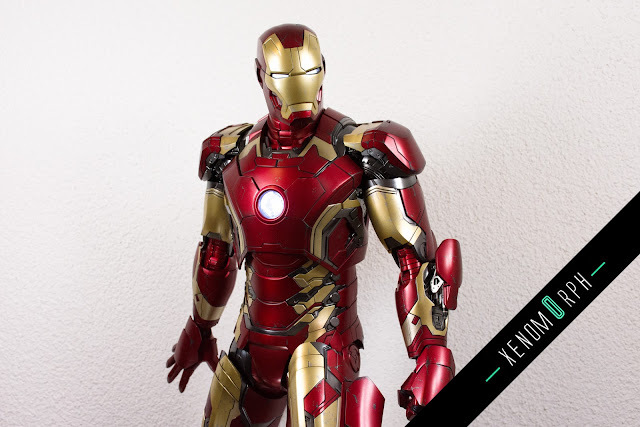 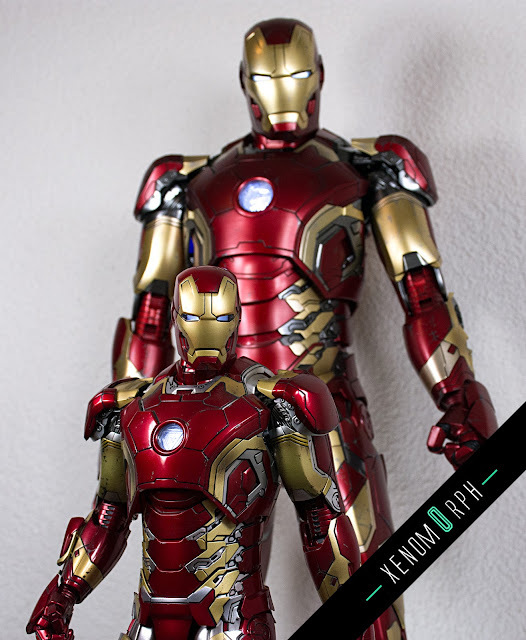 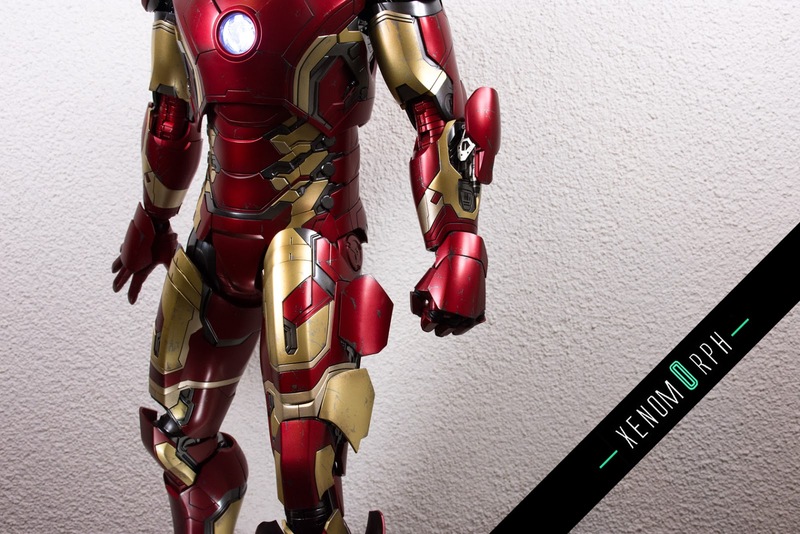 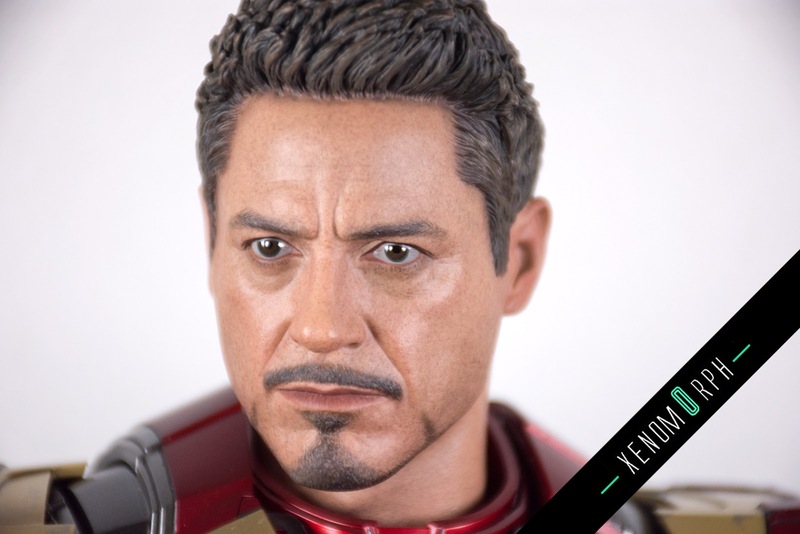 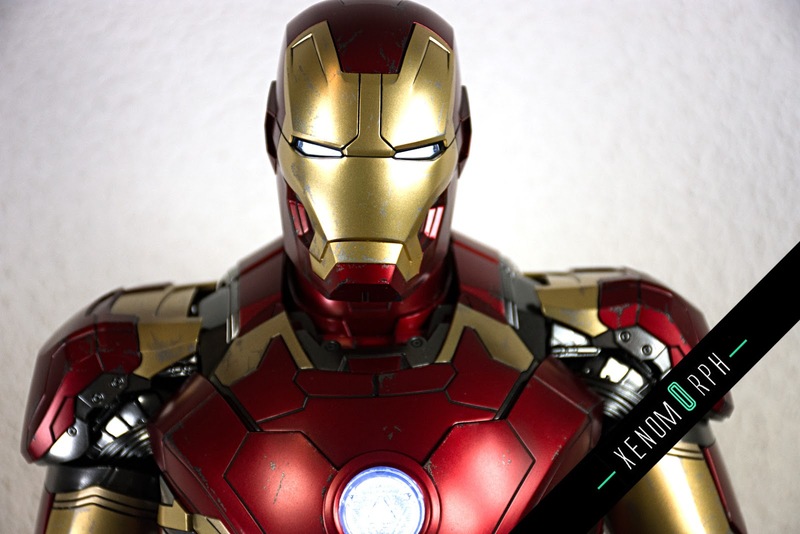 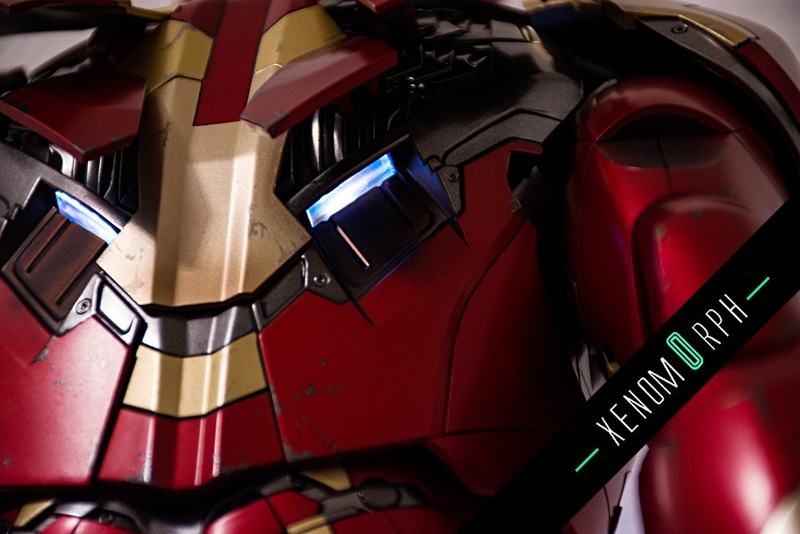 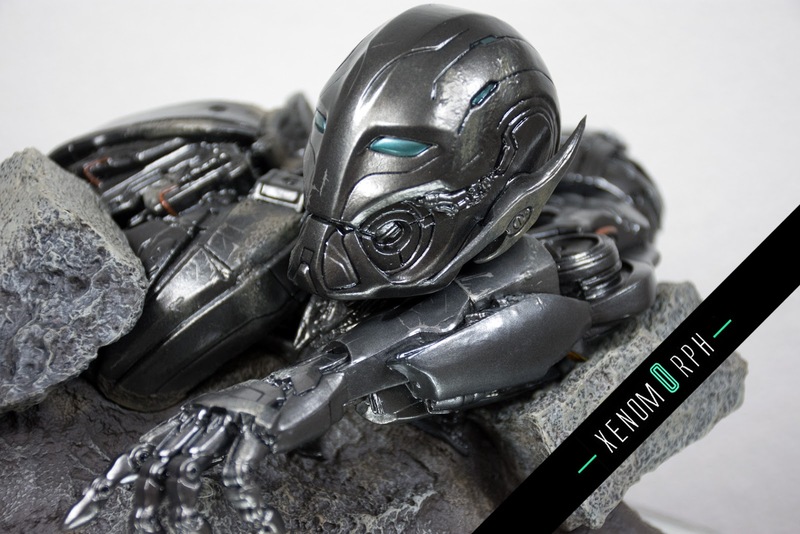 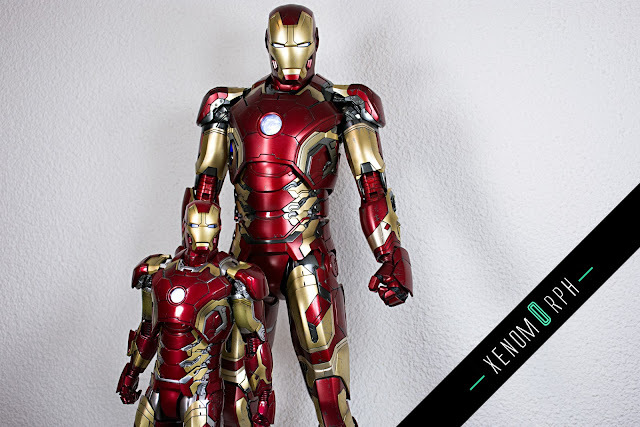 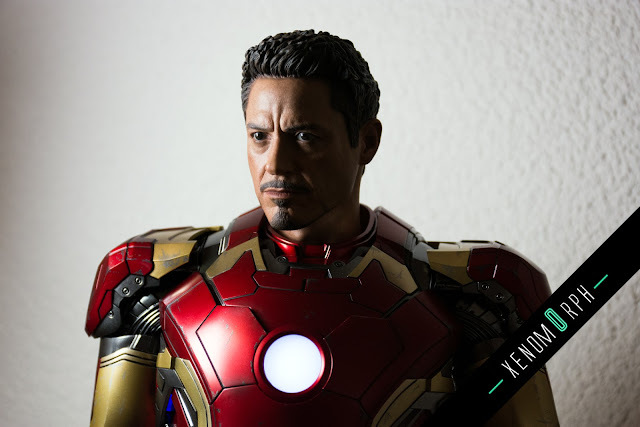 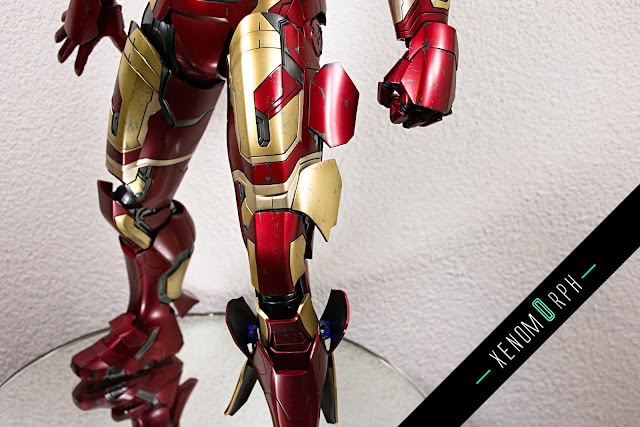 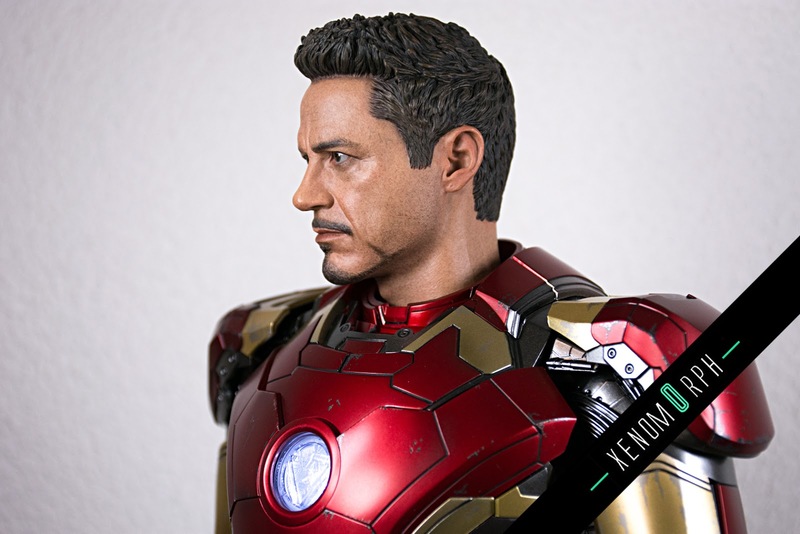 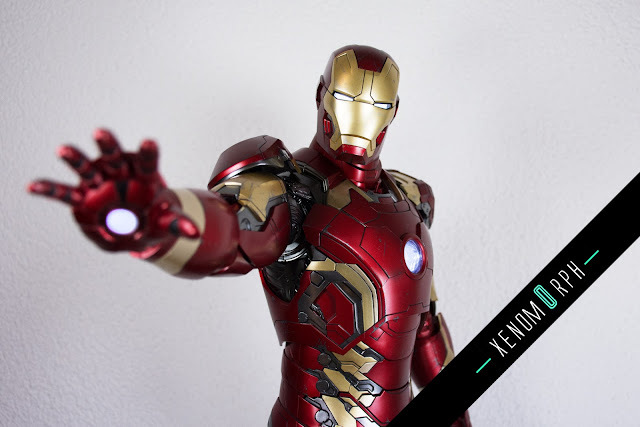 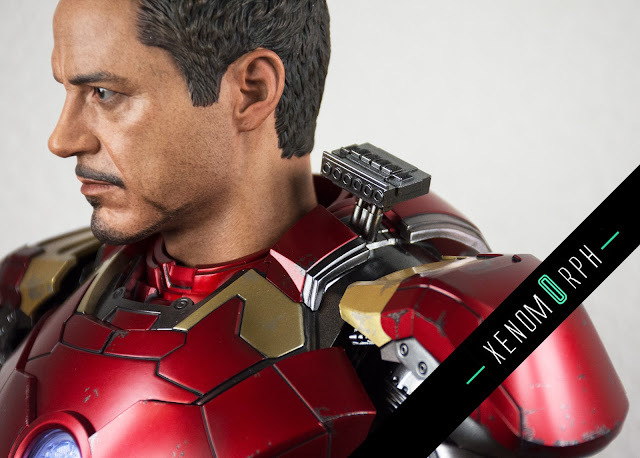 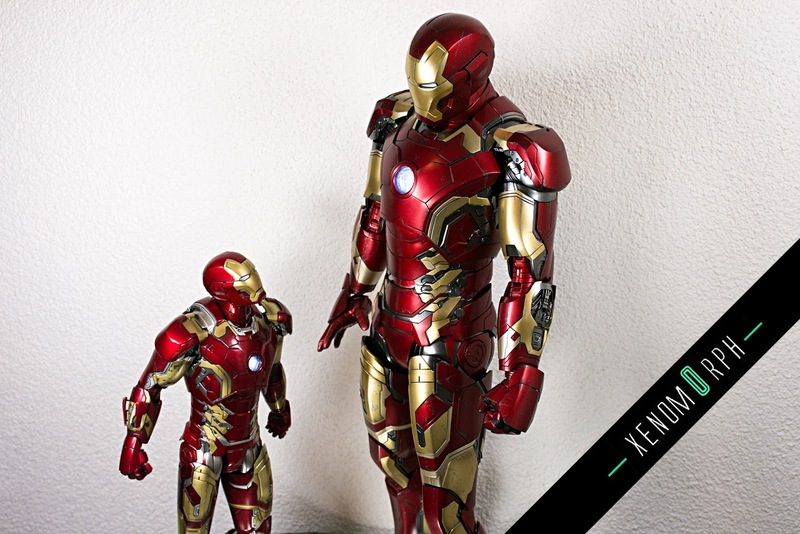 This is a definitive milestone for Hot Toys - the latest Iron Man Mark 43 1/4 is a work of art and at the same time a fully poseable high-end collectible, extending all features of the smaller 1/6 figures. 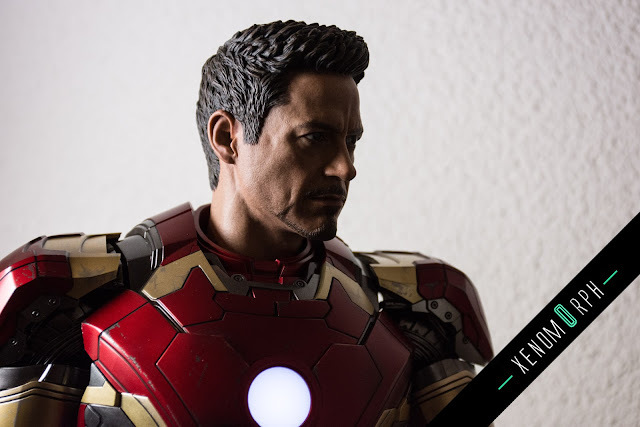 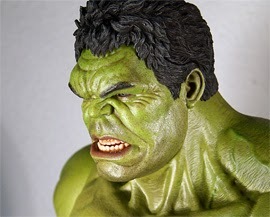 Enjoy the vid review and lots more photos. 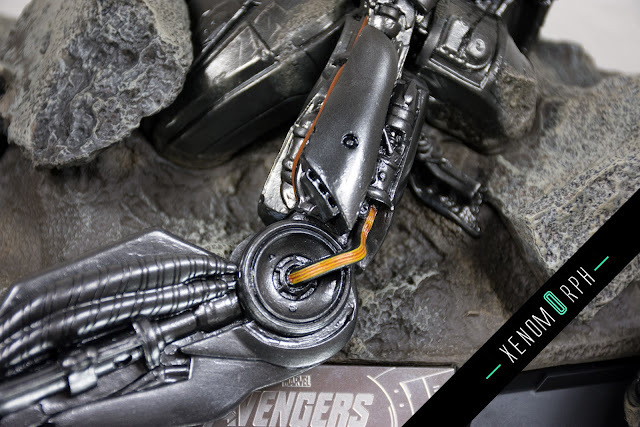 Also check out the first on this release showing off the landing pose.